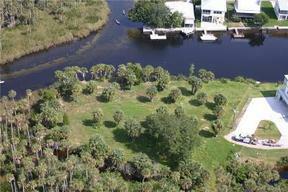 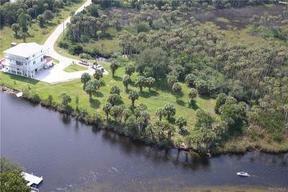 Residential Lots & Land Steal this INCREDIBLE 1 of a kind Bluewater Isle waterfront property. 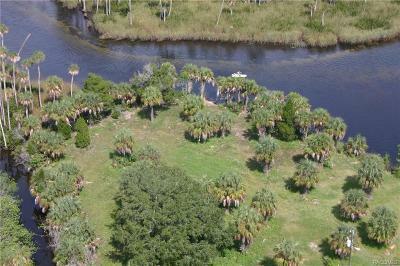 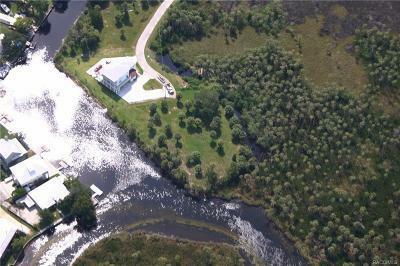 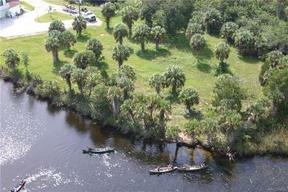 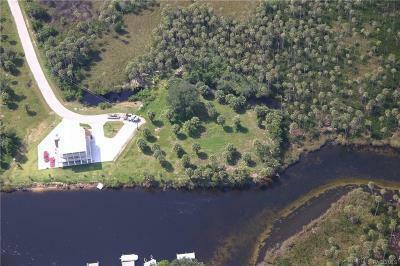 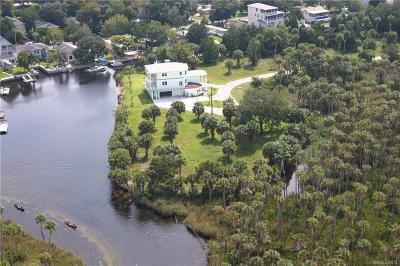 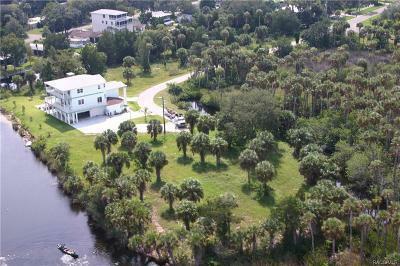 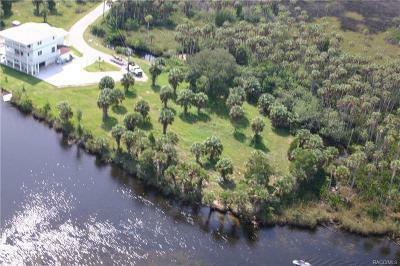 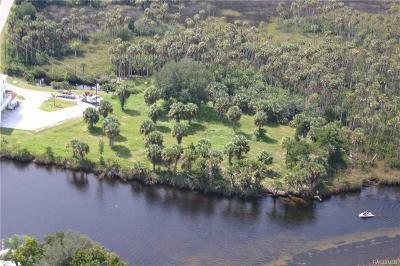 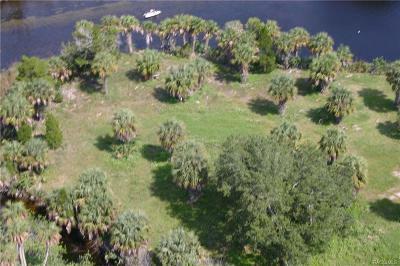 Once in a lifetime opportunity to own this AMAZING Weeki Wachee property. 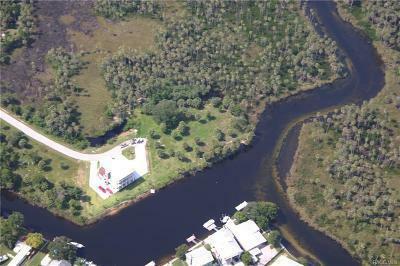 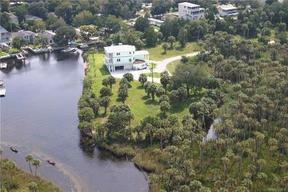 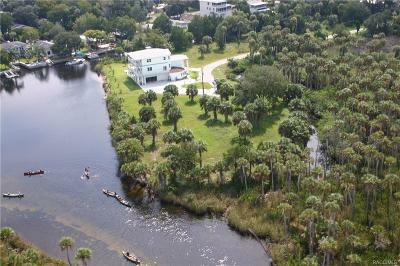 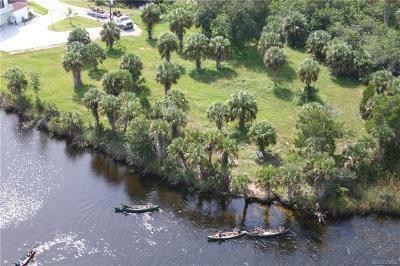 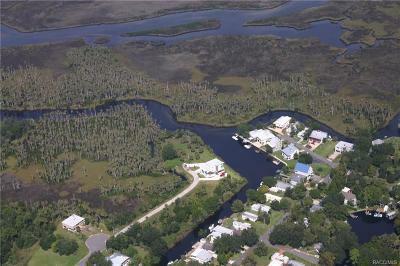 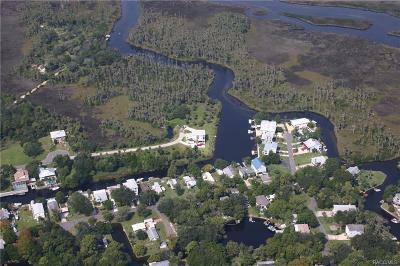 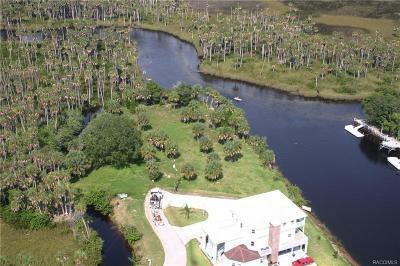 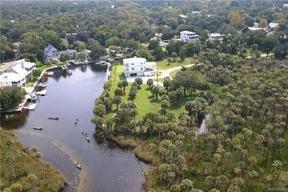 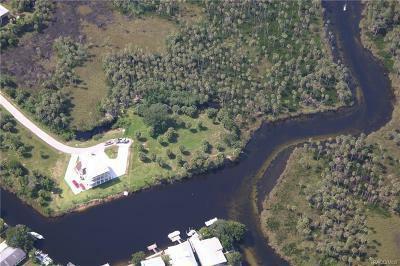 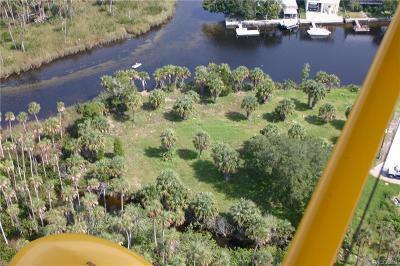 IT IS AT THE END OF BLUEWATER ISLE, THE LAST LOT HEADING DOWN RIVER TO THE GULF, WITH 21,977 sq. 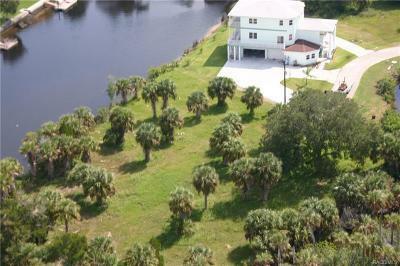 ft. to sit your DREAM home on, with a total of 1.4 acres. 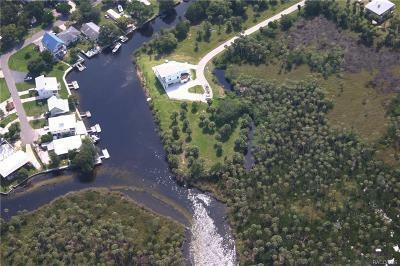 It is a quick boat ride to incredible fishing, relaxing or watching AMAZING sunsets. 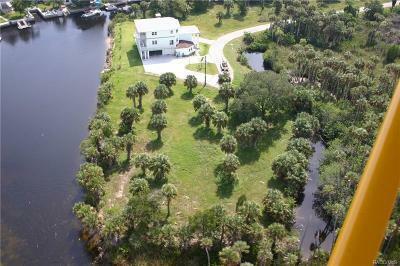 You will also be able to view the same AWESOME sunsets from your newly built dream home, no one can build west of you.